This windmill was granted protected status in 1960. However, as it was unoccupied, it started to decay. 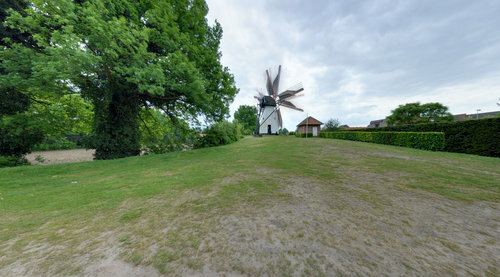 Former mayor Sus Luyten and a number of villagers founded the non-profit organisation 'Friends of the Ezaart Windmill'. Thanks to their efforts, the windmill was restored to its full glory in 1984. Ever since, the windmill has been operational. Please pick up a free brochure at the tourist office.